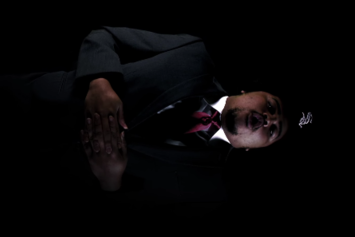 Watch DP’s new video for “The Burial,” off his latest project "Designer Casket." 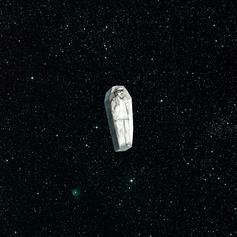 Download DP's "Designer Casket" mixtape. 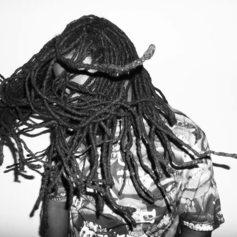 Listen to the latest collaboration from DP and D.R.A.M. 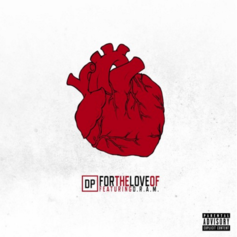 "For The Love Of." 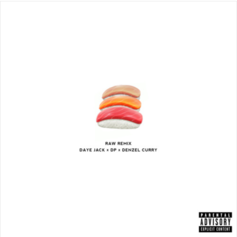 Virginia emcee DP releases a new video for "Jabar." 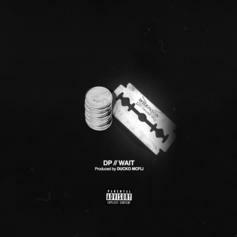 Listen to DP's latest offering "Wait." 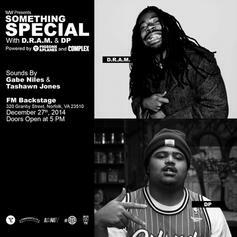 DP and D.R.A.M. 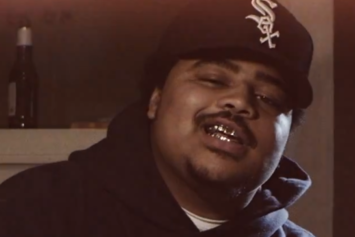 pay homage to their home state of Virginia on "50/50." DP shares "Motives" from the forthcoming "Designer Casket" project. 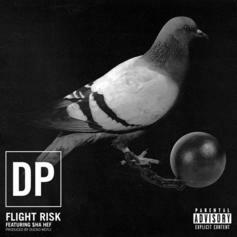 DP drops the Ducko McFli-produced "Flight Risk". 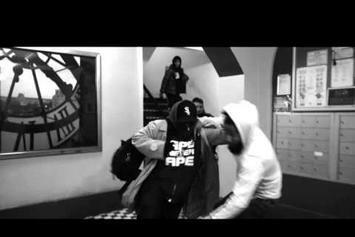 DP and $ha Hef share a gritty "Flight Risk" video. DP and D.R.A.M. link up for "SuperLit." 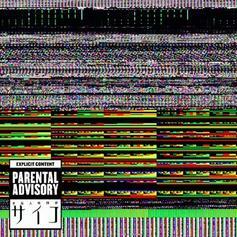 VA's DP returns with "Glitch," a collaboration with Brooklyn Taylor. Meet DP, a rapper from Virginia Beach whose song "Glass Casket" is dark, eerie and awesome.